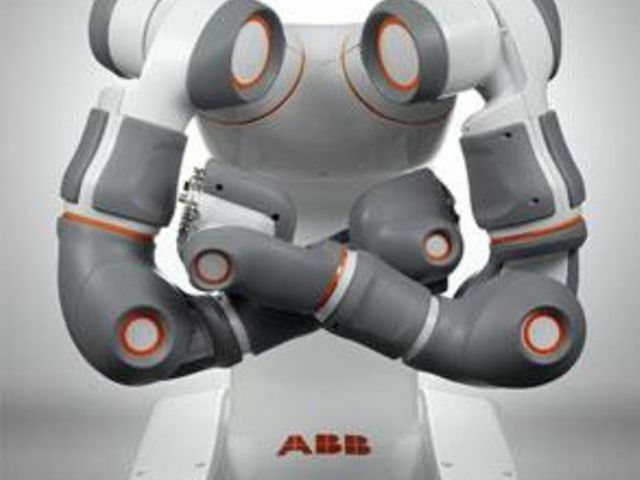 Robotic were formerly the exclusive domain of the mega-manufacturers. Now they are accessible ti mid-sized business. This is going to reset the playing field. Mid-sized business will amaze us with the creativity with which they will exploit this newly available resource. Much of the chatter has focused on the obvious: flexible automation technology is now available at a modest price point. That was bound to happen sooner or later, but the real significance, and the reason big shifts are in the offing for light manufacturing worldwide, is that the new devices are coming along at precisely the right moment in the economic recovery to make them primed for quick adoption.